It can be fun (and useful) to study the visit stats for our website and learn how to adapt our communications with supporters. Two years ago I poked fun at Vermont because it was the only state that had 0 visits to our web site in 2013, putting it (I joked) in the same category as the likes of North Korea and Somalia. Not only does it seem that four people in Vermont were born again this year (joking again) but the Russian Foreign Intelligence Service decided they needed to keep careful tabs on my website (only half joking). This year we have to start off with a caveat because in 2015 a whopping 22% of the traffic to our web site was from Russia (measured in sessions). By comparison, 2014 Russian traffic made up 0.23% of sessions. Uhhh…that’s a multiple of 100! Something tells me Russian hacker bots decided to check us out. Thankfully, our site did not get hacked in 2015. 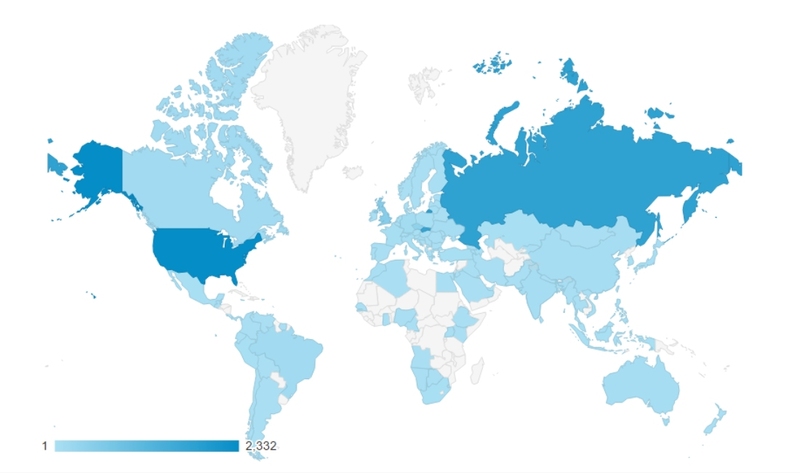 We had visitors from 116 countries (including Russia). Every country colored in a shade of blue visited our site at some point last year, even if only once (Vietnam, Uganda and Panama). 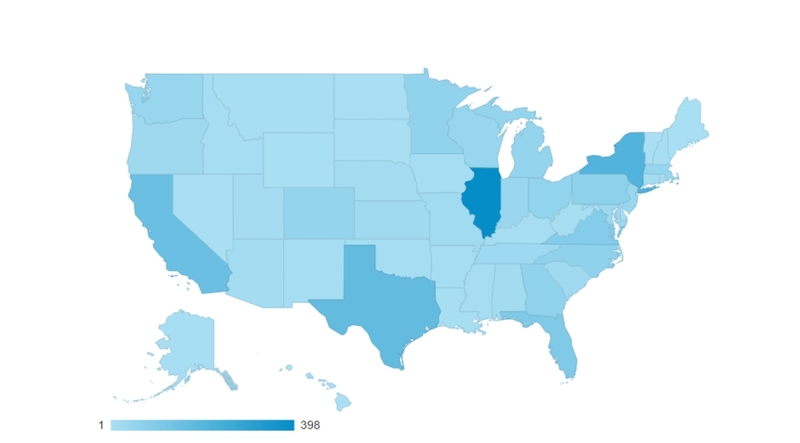 Unlike most years, we had visitors from EVERY state in the United States INCLUDING Vermont with a whopping four visits. From 2009-2014 we had a total of two visits from Vermont. That’s a veritable revival in the Green Mountain State. The top Google search that drove traffic to our web site was something along the lines of “yew trees poisonous dogs” (click the link to try the search) which keeps our three year old post “Yew Trees are Poisonous and Other Things You Should Know BEFORE You Get a Dog” the second most popular page and the most popular post on our web site. Who knows, maybe it’s because of the whimsy writing style. The top ten list of pages is rounded out by three more posts from the two series I did on Genesis. Those posts include “Cosmology or Cosmogony,” “The Creation Account as Hebrew Poiesis,” and “The Creation Account and Hebrew Narrative.” All in all, pages related to theology made up 8 of our top 20 articles. Considering those posts are now several years old it makes me think I should keep up on the theology content. We’ll see. The five most popular new posts for 2015 were our Christmas greeting (13), then Elisabeth’s amazing 2015 recital (21), First Free named honory congregation of the Slovak Evangelical Free Church (22), our first visit to Tyndale (23), and finally our photo gallery for spring 2015 (27). We can supplement that last figure with some stats from our newsletter. According to the service we use, our newsletter has a great open rate compared to the “industry average” (which I’ve set as “religion”). When we send out a newsletter, on average, just under half of the people open it (compared to the industry average of 22%). About 21% of the people who receive the newsletter click on a link to get more detail on our ministry (compared to 2.3%). When they do, the most common content they view is family or media related (videos of the kids, pictures, Christmas greeting, etc.). In some ways it’s fun to look at the stats but there are some important takeaways for me as I try my best to keep people informed. Here are my conclusions. If you have any ideas to share, I would love to hear them because they’ll help us learn to communicate better. Of the 170 people who receive our newsletter, there is a small core of people that follow our news very carefully and pray for us regularly. Some people (many?) who don’t follow our news carefully, still pray for us regularly. You can see why I write my newsletter the way I do. Just the highlights, and if you want more information you can go get it with a click. The people who read our newsletters don’t know Jozef or Paťo or Zuzana or Eva but they do know Todd, Jana, Elisabeth and Max. So even though it can be a little awkward to post all those family photos and videos of kids’ recitals, I know from feedback that those help keep our family in people’s minds and that keeps people praying for us and for Jozef, Paťo, Zuzana and Eva. It’s worth the investment to come back to the States every other year and visit supporters personally. Out of sight, out of mind. Our newsletter is not all that effective in terms of staying in relationships with people and churches and that relational aspect is important to keeping our ministry in Slovakia viable. Videos or photos and even sharing personal status updates are all helpful ways to connect with people relationally over long distances and times apart. Social media provides a good way to share that content. That’s why I signed up for Instagram and need to do a better job of putting out more snippets of life and ministry in Slovakia. This is a good way to remind me that I need to do a better job in each of these areas. Again, if you have comments about what you think we need to do better so that we can be more effective communicators, let us know. Quite interesting stats Todd. And impressive. You have covered a lot of ground on this big giant globe. Todd, I heard you speak at Maywood. Let me know if the study of numbers in the bible interests you. Ephraim received the cross handed right hand blessing from Jacob. The tribe of Ephraim lost population between the censuses in Numbers. Ephraim and Manasseh cross between the census. Ephraim is 7th in the first census then 8th in the second census. The ratio of population loss by Ephraim is 8/40.5. This ratio tells the story of Joseph by the numbers. The ratio is 0.197530864 which repeats. Jacob thought Joseph was dead at age 17. (9 means death). 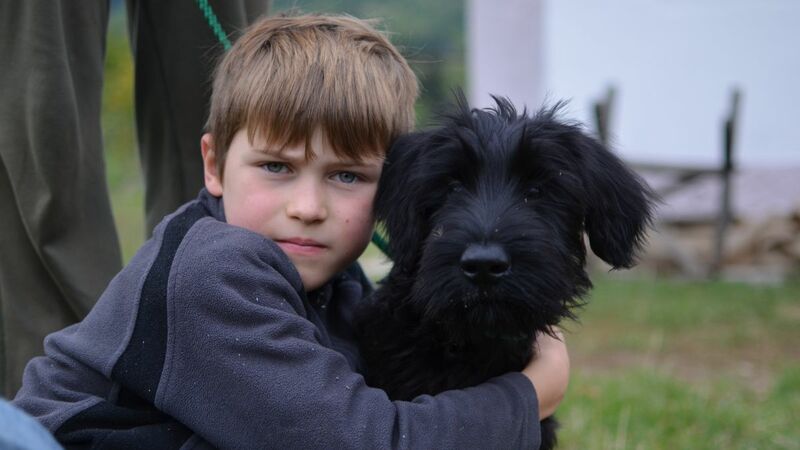 After 7 years plenty with 5 years of famine remaining, Jacob at age 130 reunites with Joseph. Joseph is age 39 having become 2nd to Pharaoh at age 30. Jacob dies 17 years later. Joseph dies 71 years after the reunion. It is 64 years until Moses is born (the reunion marks the halfway point of the 430 years from Abram believing God’s promise until the Exodus. Moses is 80 at the Exodus. Israel takes 13 months (Num 1:1) to travel to the promised land then wander for 38 years (Deut.2) These ages with death (9) are told by the Ephraim population loss ratio. The 13 represents a new beginning. Adam is 130 when Seth is born. Isaac finds comfort in marriage 130 years after Sarah was born. She died 3 years earlier. 13 is the preparation day for Passover. Eber is the 14th generation. He lives 430 years after Peleg is born in whose days the world was divided. Looking back with hindsight, the Exodus and first Passover is foretold. Terah is 130 when Abram was born. (Abram age 75 buries Terah age 205.) The natural reading of Terah is he begats 3 sons at age 70 with Abram as the oldest. So we have the number 130 as part of the story in the first to second generation, the 20th to the 21 generation, and the 22nd to the 23rd generation. Thanks for the comment Forrest. You might be interested in my post “Why I’ve Used a Lectio Divina Bible Study Method Even Though I Think it’s Dangerous”. It’s not directly related to your question but it does talk about the fact that it is really important, when we read the Biblical text, that we read to find the meaning intended by the original author. It’s the original author’s meaning that is inspired. The author uses language and conventions for writing that are well understood by his readers because of shared culture. The kind of number reading that you seem to be pointing to is not a kind of “encoding” that was typical for the culture of that day, nor any day. An orthodox doctrine of Scripture has four parts: the authority of Scripture, necessity of Scripture, sufficiency of Scripture, and clarity of Scripture. If we look for hidden meaning in numbers then we undermine every one of these important doctrines (especially the sufficiency of Scripture and the clarity of Scripture).